Decisions, decisions! Sport car, crossover SUV or a sea-worthy cabin cruiser? It’s raffle time again at Keels & Wheels and Keeneland: two of the country’s top concours d’elegance car shows. 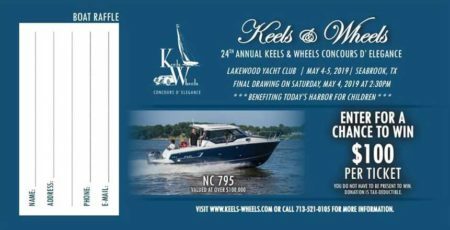 Keels & Wheels Concours, recognized as the nation’s largest judged gathering of classic cars and boats, has raised close to $2 million for charitable causes. Primary beneficiary for the last decade has been Today’s Harbor for Children, a provider of comprehensive residential care for children and families in crisis. 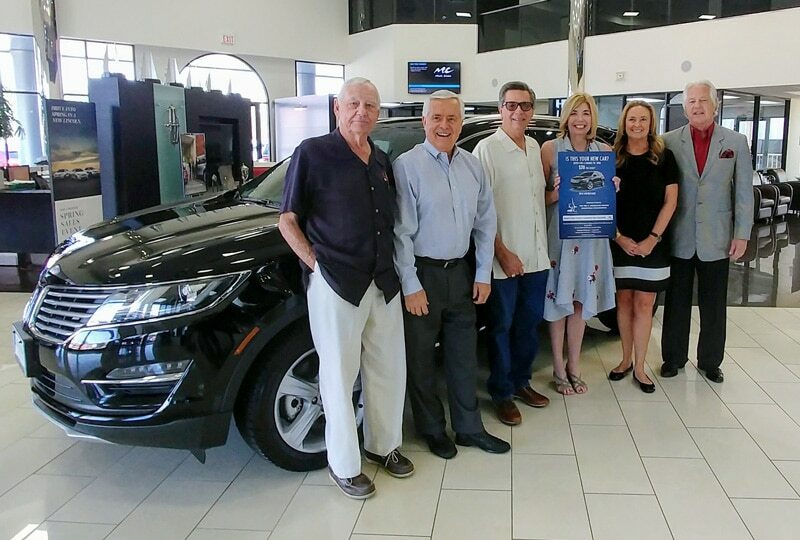 Organizers have raffled a car for more than a decade. 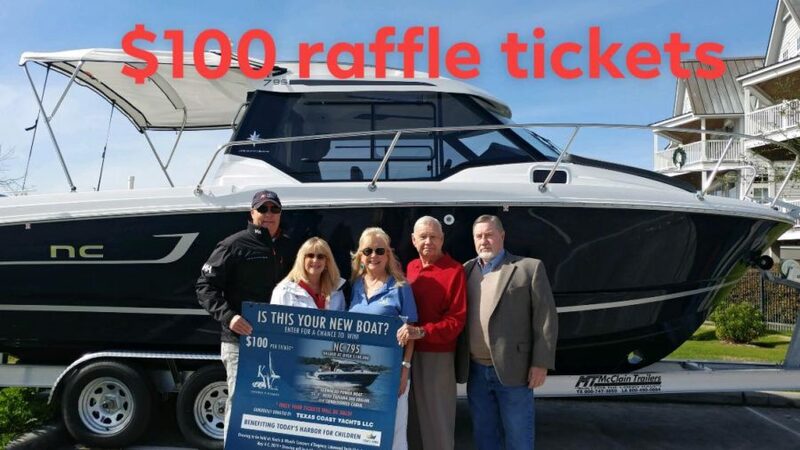 This year they added a separate raffle for a boat valued at more than $100,000. 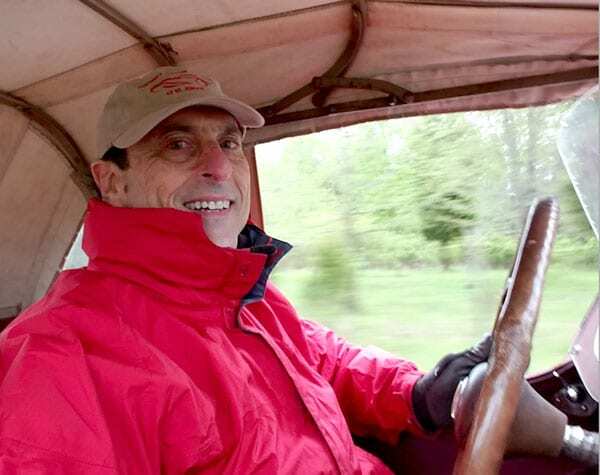 Since 2006, the Keeneland Concours has benefited the Kentucky Children’s Hospital, which is part of UK Healthcare (the hospitals, patient care services and health profession colleges of the University of Kentucky). 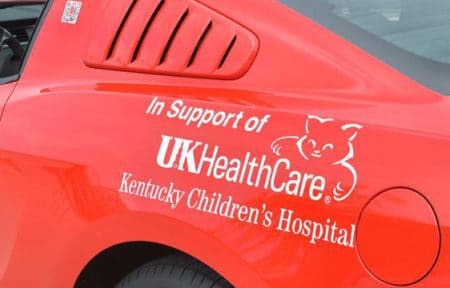 The Children’s Hospital reference on the car’s distinctive body graphics (and on show signage and related print material) are visible reminders of the show’s philanthropy. 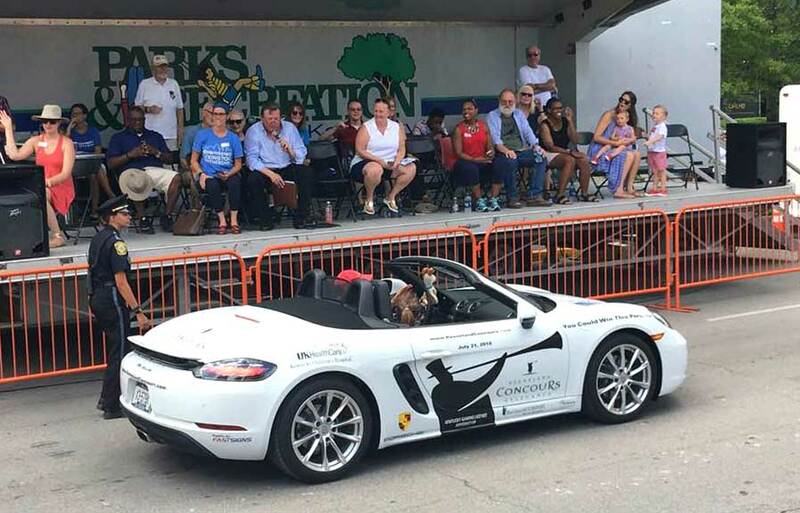 Concours volunteers display the car at public events throughout the community during the months leading up to the drawing held at the concours award ceremony. 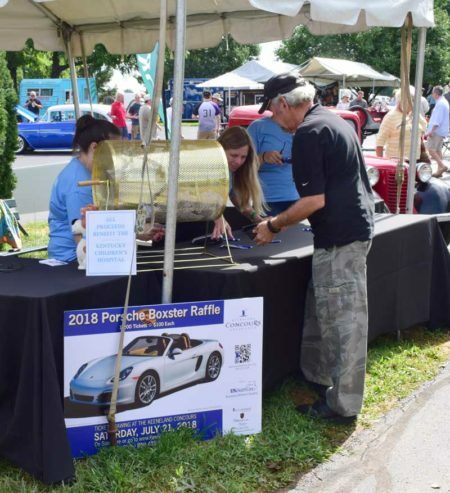 The photo below shows this year’s raffle car, a 2019 Porsche 718 Boxster, at a recent “First Saturday Cars and Coffee.” Also, in the featured image at the top of this post, spectators at the 2013 Lexington Fourth of July Parade, were treated to a view of that year’s Porsche raffle car.